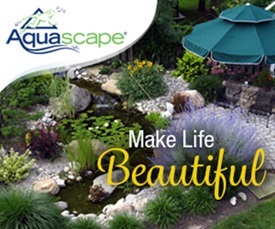 Fall isn’t just the season of turning leaves and warming bonfires. In my book it’s the season of baking! It’s too hot to bake in the summer so when Autumn rolls around I’m ready to fire up the oven and get busy in the kitchen. Today I’m joining 9 of my dear blogging friends to bring you Tastes of the Season. 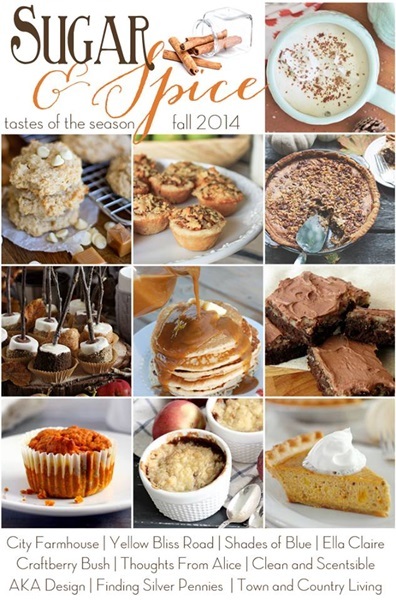 Links to their Fall inspired recipes are at the end of this post. 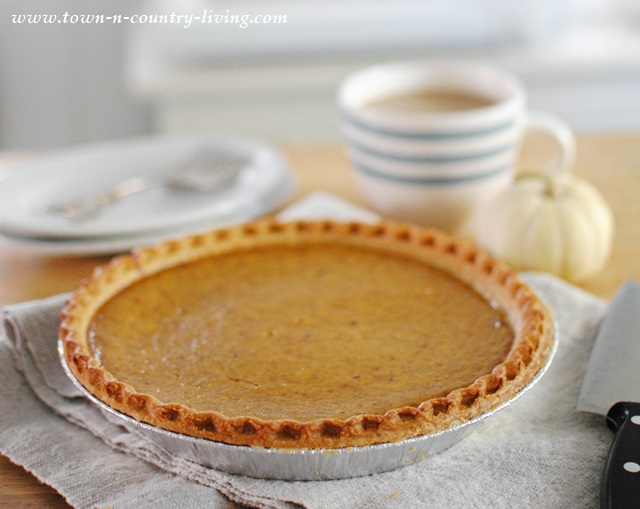 The recipe I’ve chosen to share with you is Pumpkin Pie Made from Scratch! 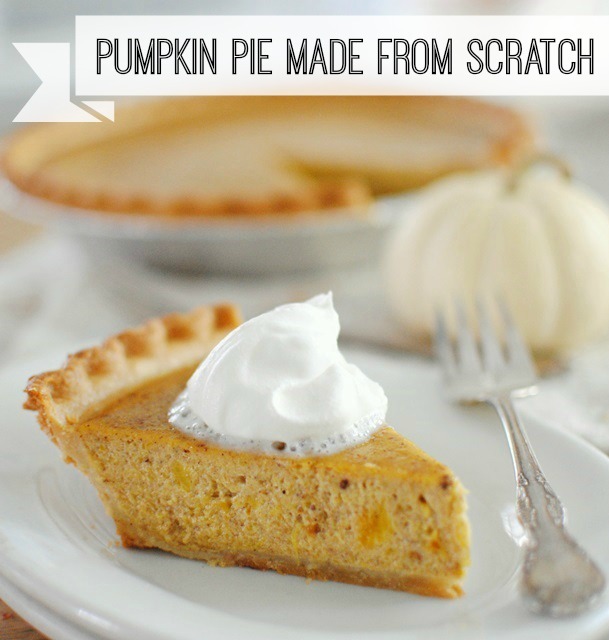 Have you ever made pumpkin pie from scratch? 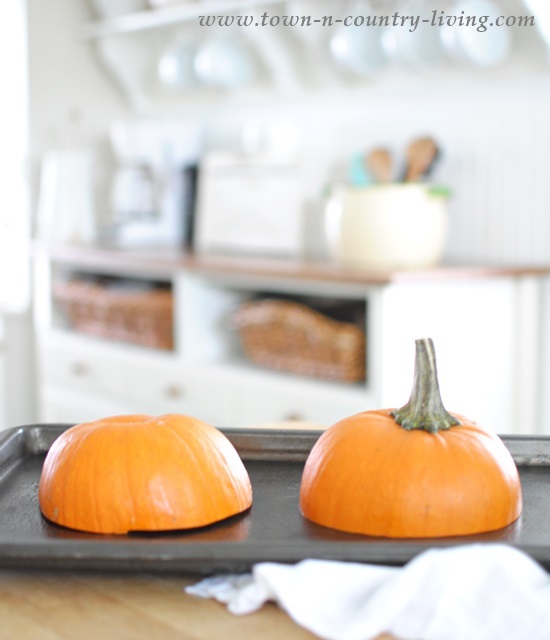 You know … baked a pumpkin instead of using a can of Libby’s? 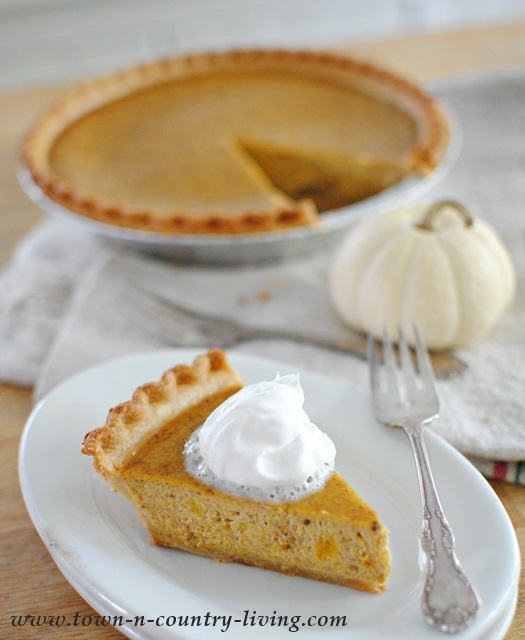 The flavor is recognizably different when you use a fresh pumpkin to make your pie. To bake pumpkin pie made from scratch, find a sugar pumpkin, or pie pumpkin. Cut it in half, remove the seeds, and bake it cut side down for an hour in a 350 degree oven. After it cools slightly, you can spoon the flesh from the skin. Pretty easy to do. 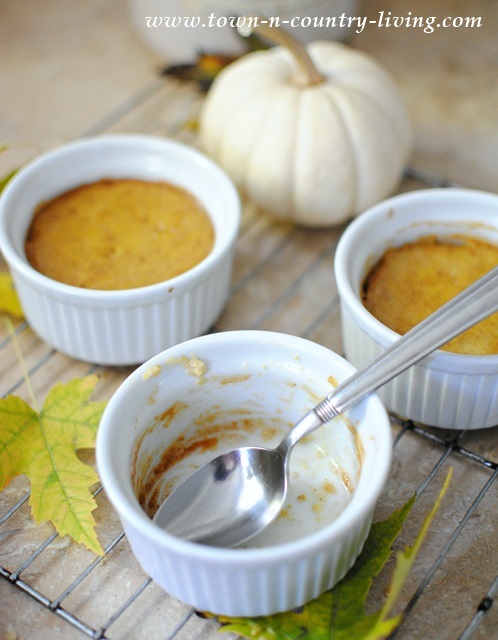 Mix the pumpkin flesh with the rest of the ingredients and pour into an unbaked pie crust. 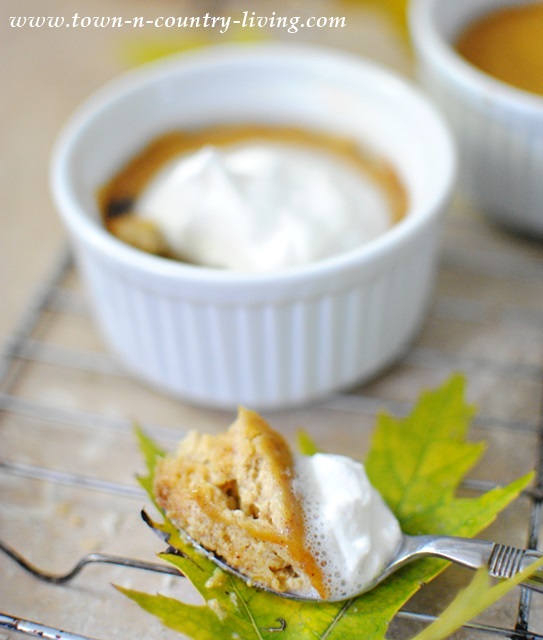 You’ll definitely notice a taste difference when you make pumpkin pie from scratch. It’s so much better. If you have enough dough to make 2 pie crusts, or if you buy frozen crusts (usually packaged in sets of 2), you can make a tasty treat with the extra crust. My mother used to do this with her leftover pie dough. I brushed the extra crust with a bit of the pumpkin pie mixture, then generously sprinkled it with cinnamon sugar. Bake at 350 degrees for 15 minutes and you’ll have a cinnamony-sweet pastry treat. 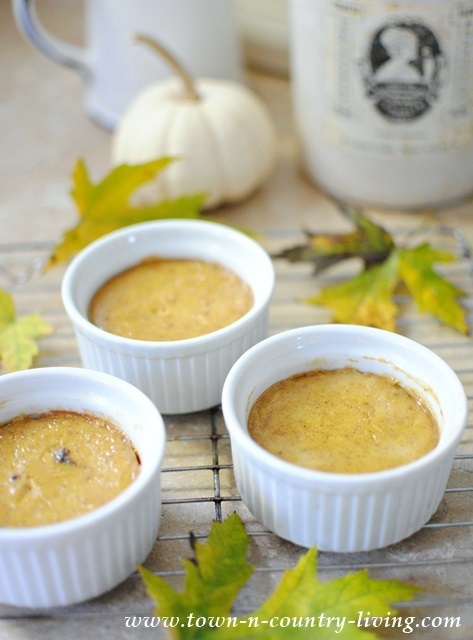 I also had some leftover pumpkin mixture so grabbed a few ramekins to make souffle. Place the ramekins on a cookie sheet and bake at 350 degrees for 30 minutes. I baked these alongside my pumpkin pie. These mini pumpkin souffles looked and smelled so good I had to eat one. I put a dollop of whipped cream on top while the souffle was still warm. The impromptu pumpkin souffle was really good! And I was happy that none of the pie filling went to waste. But let’s face it. The true star is the pumpkin pie made from scratch! I make this every year for Thanksgiving dinner. But you don’t have to wait until Turkey Day to enjoy this delicious dessert. 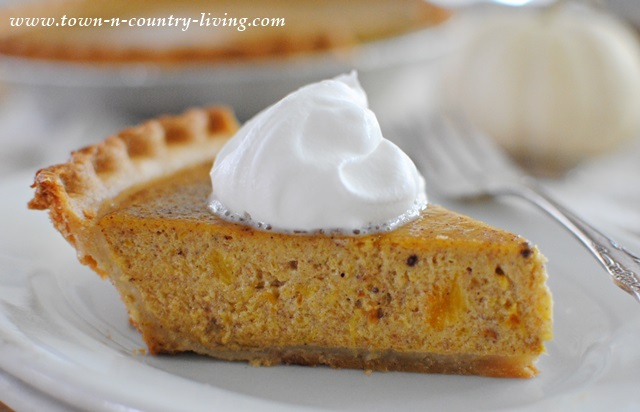 If you’ve never baked a pumpkin pie made from scratch, give this a try! It really doesn’t take much effort and the results are so much better. Your taste buds will thank you! Here’s the recipe, and then my blogging friends’ recipes are listed after that. Enjoy! 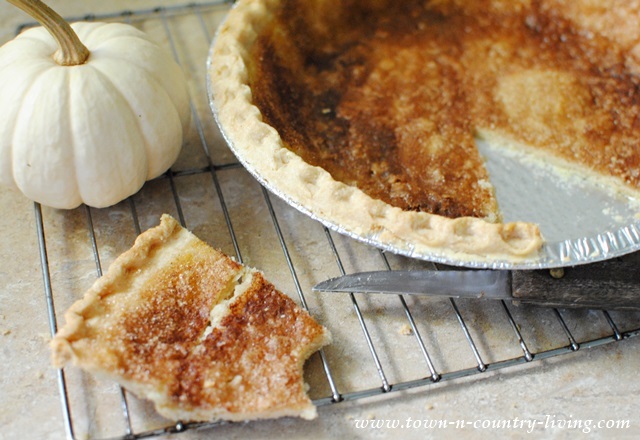 Use your favorite pie crust recipe or use frozen pie crust. Cut the pumpkin in half, remove the seeds, place the pumpkin halves in a pan, shell side up, and bake for 1 hour or until the pumpkin is tender and exudes liquid and the shell starts to sag. Scrape the pulp from the shell and purée it with a fork or potato masher. Measure 2 cups of the purée and set it aside. Reserve any additional pumpkin for another use. In a large mixing bowl lightly beat the eggs. Add the purée and the remaining ingredients and stir to blend. Pour the mixture into the dough-lined pan. Bake on a cookie sheet for 15 minutes and then reduce the heat to 350°F. If the edges of the pie crust are getting browned, you can cover them with aluminum foil. Continue to bake an additional 45 minutes or until a knife inserted comes out clean. Allow to cool slightly before serving. 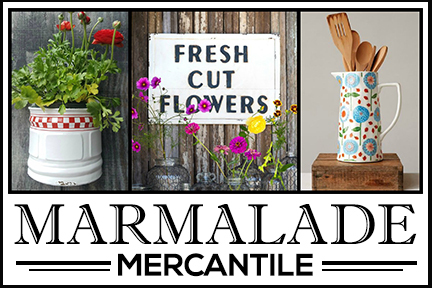 Are you ready for more yummy Fall recipes? 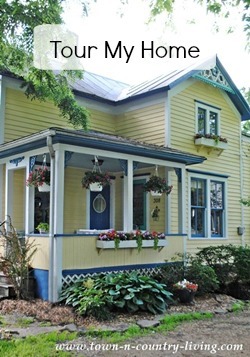 Visit my blogging friends below! 1/2 cupful fat (I use half Crisco and half lard but you can use just Crisco and it will come out just fine). Sift the mixture of flour, baking powder and salt into a mixing bowl. Add the fat to the flour mixture and cut the fat into bits with a knife (or crush it into bits with a fork). Then add just enough cold water to hold the ingredients together. It is well to place the pastry in a refrigerator or other cold place to chill before rolling it out. Divide the dough into two parts and roll out each portion separately. If the pie is a one crust pie and filling is cooked before pouring into the crust, bake the crust before adding the filling. Directions for baking pie crusts: Line a pie pan or glass pie dish with pastry. Bake at 425F. for 12-15 minutes. Remove from oven and pour cooked pie filling into the baked crust . Bake the pie with the oven temperature wheel set at 375F. for one hour. If the pie is one crust and filling is not cooked the pie and the filling should be baked together. Jennifer, I planted one seed for pie pumpkin this spring and was blessed with eight nice pie pumpkins. I’ll try your recipe tomorrow along with one I found for a Pumpkin Eggnog Bread recipe (dineanddish.net). Love this time of year!! I love pumpkin pie and I always make it from a real sugar pumpkin. I like the idea of the left over mix in a ramekin for a souffle-going to try that one! Wow! You weren’t joking about the ‘made from scratch’ part! It is something I would never think of, but also you made it look easier than I thought it would be! I also LOVE the part where you show how to not waste anything and gave beautiful and yummy looking pics of the pumpkin soufflés and the cinnamon sugar crust. Brilliant! This looks so yummy! I am going to try this . 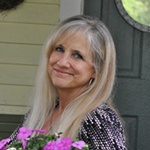 Thank you so much for sharing such great recipes. Can you please explain what is: 1 sugar pumpkin? Or how much is it or weights ? A sugar pumpkin is a smaller pumpkin for baking. They’re sometimes called a “pie pumpkin.” Most grocery stores carry them this time of year. You’ll find them in the produce section with other squash. They’re not usually sold where the decorative pumpkins are located in the store. Does this help?